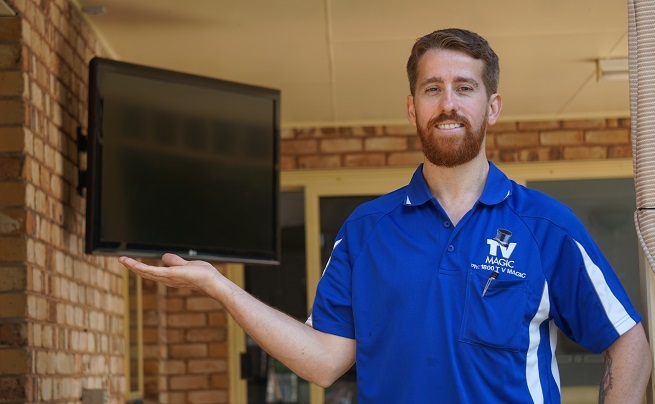 I make all your TV Problems Disappear! 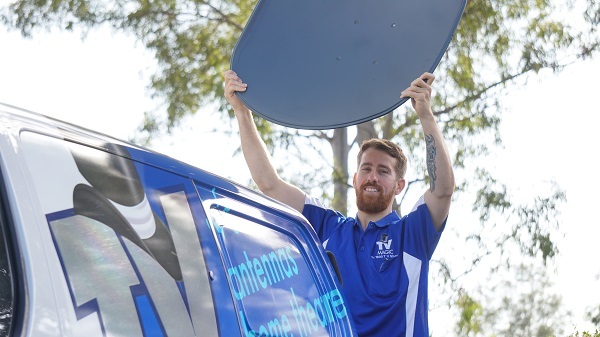 The services I provide in Townsville and surrounding areas include TV Tuning, Antenna Installation, TV Wall Mounting, Universal Remotes, Home Theatre Setup, TV Points, MaTV, Free Pay Distribution, Vast installation, Satellite dish installations and TV reception repair. 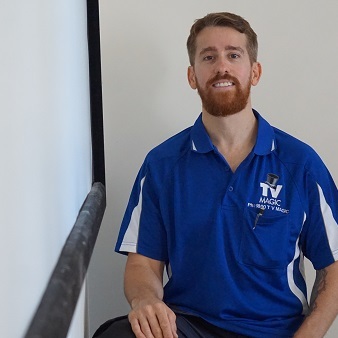 Call 0473 495 555 to book me in. 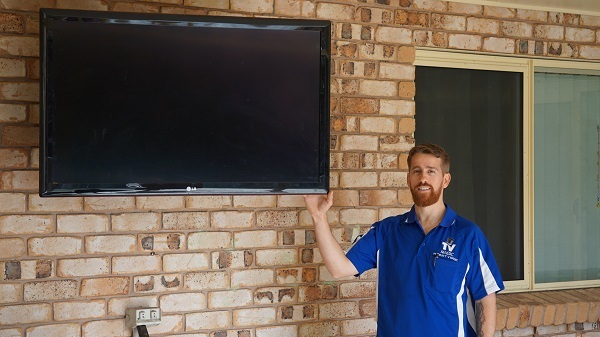 Bespoke wall mounting installations are achieved by TV Magic Townsville. 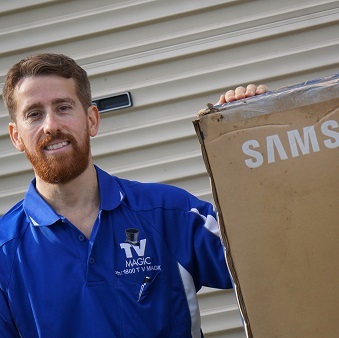 Making the most of your TV and home theatre system in Townsville is easy when TV Magic is around. 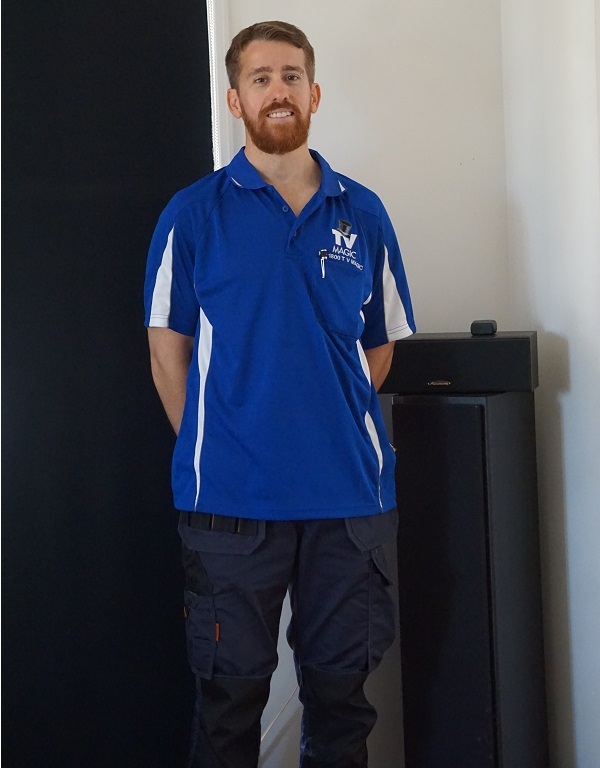 We can literally transform the way you watch TV and experience your surround sound and home theatre system. 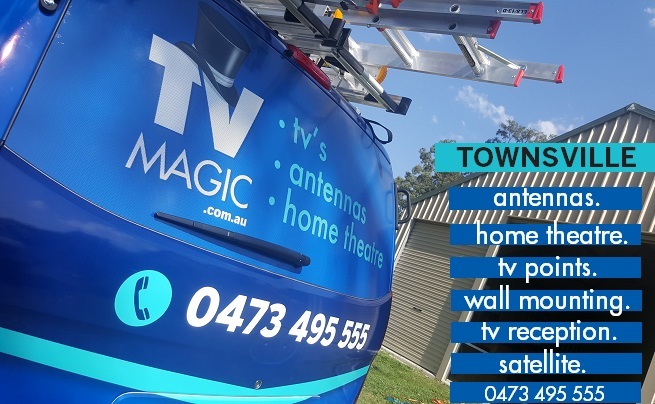 For anything TV - Antenna or Home Theatre related; TV Magic are your one stop installation service in Townsville and the greater Townsville region. 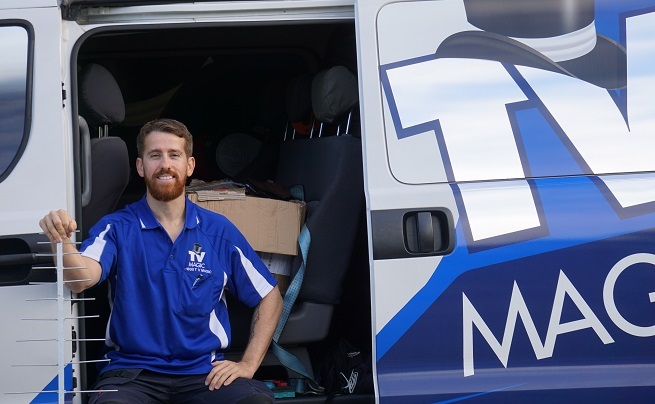 Call 0473 495 555.